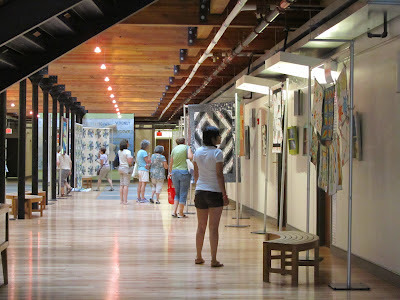 It truly was a beautiful exhibit. 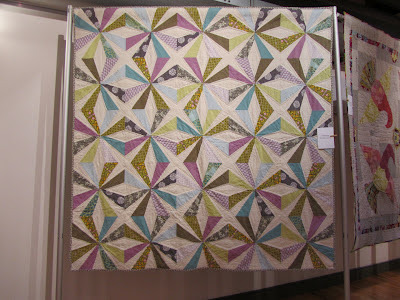 Your paper piecing rocks. 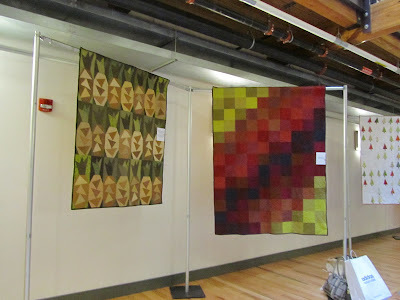 Oh, you got the best pictures of the show. Great post! 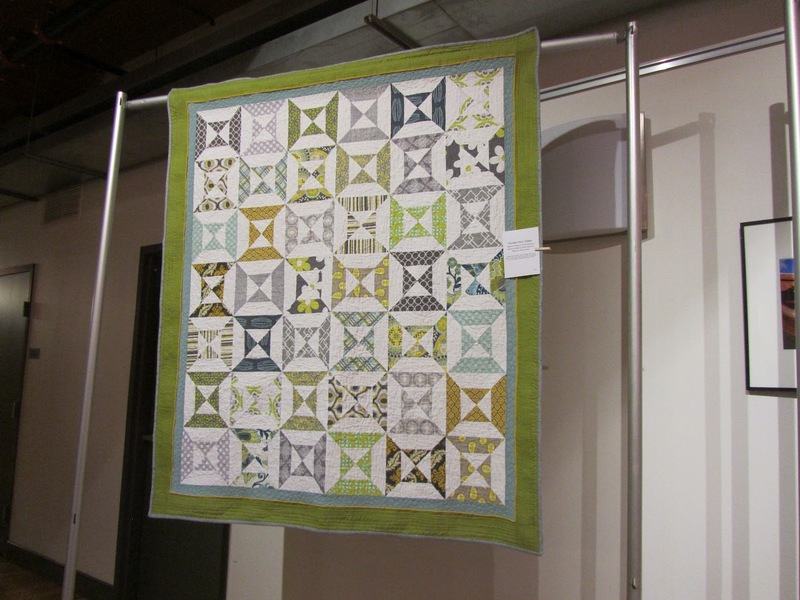 Thanks for your kind compliments on my quilt too. 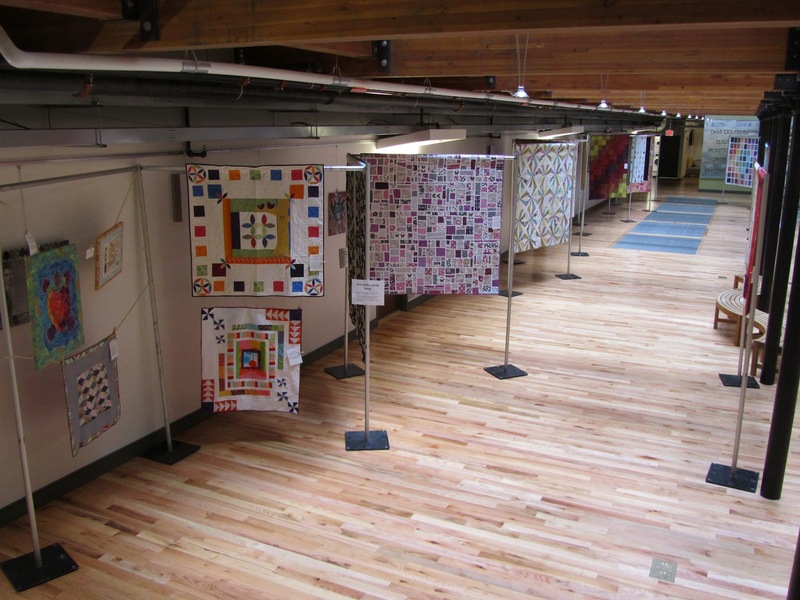 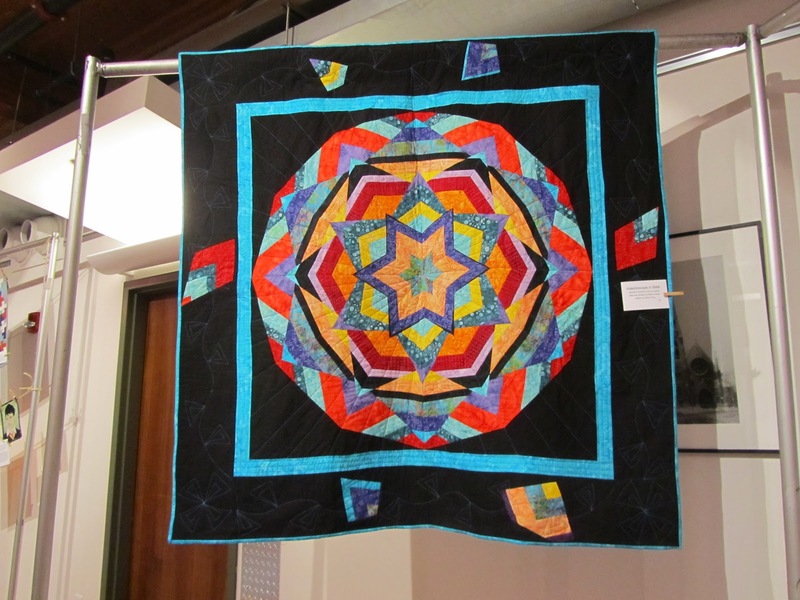 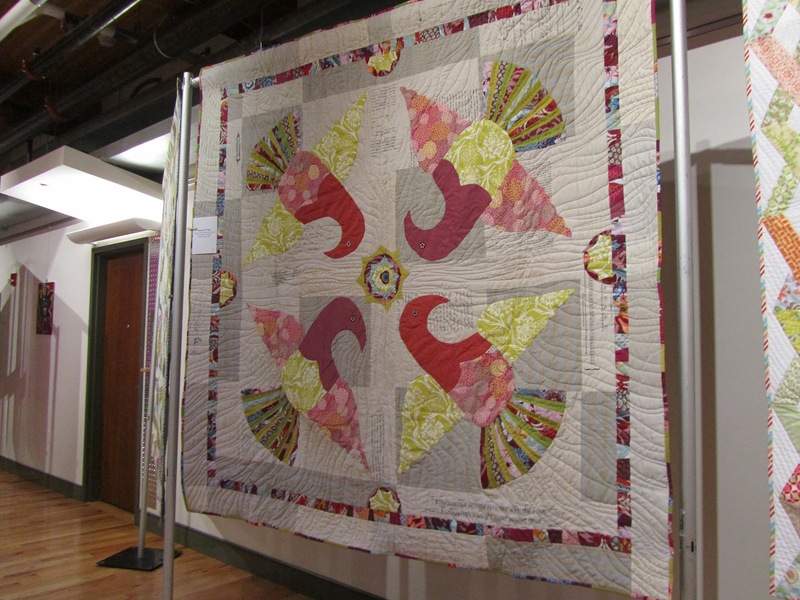 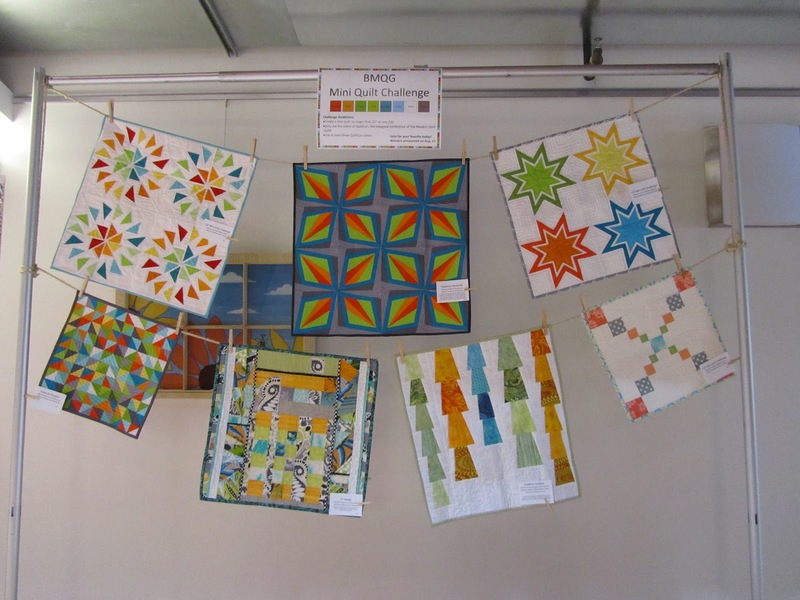 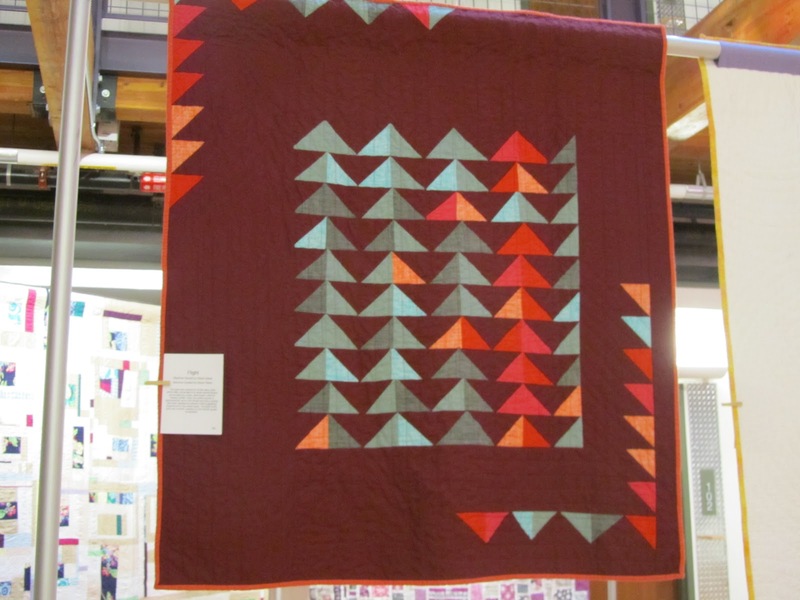 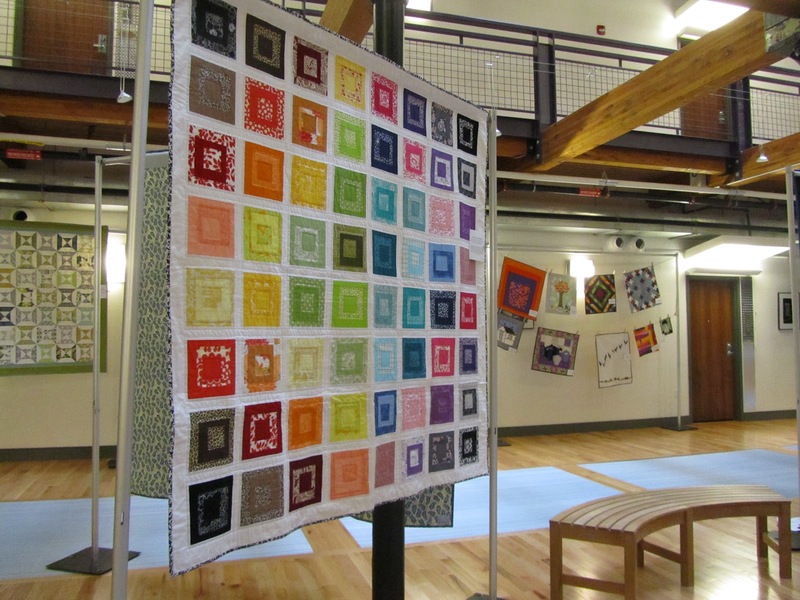 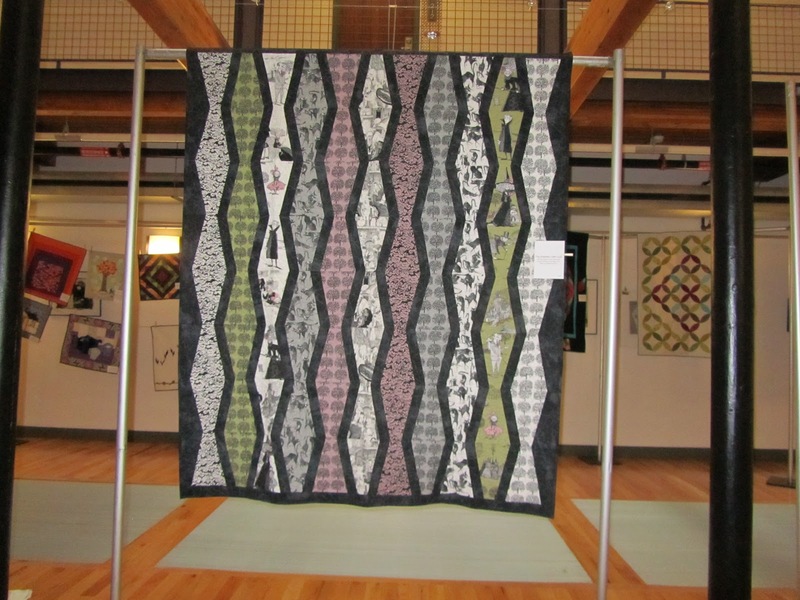 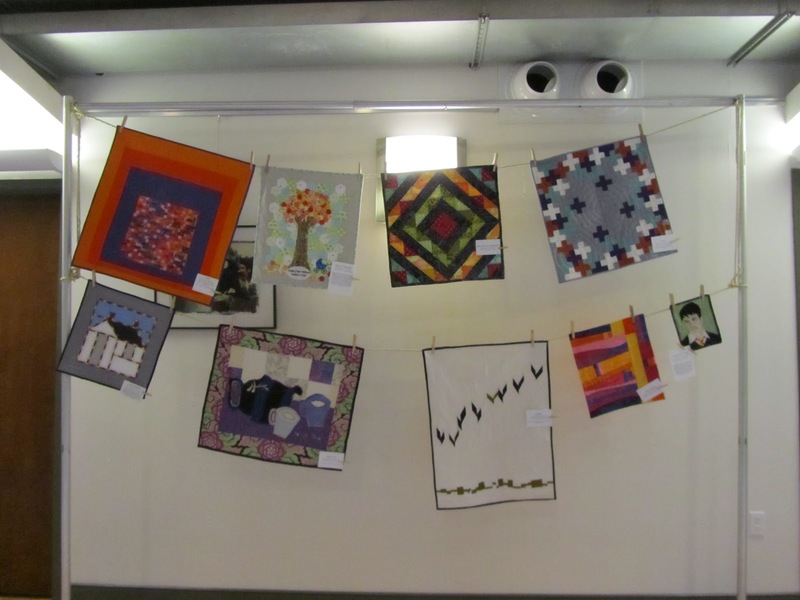 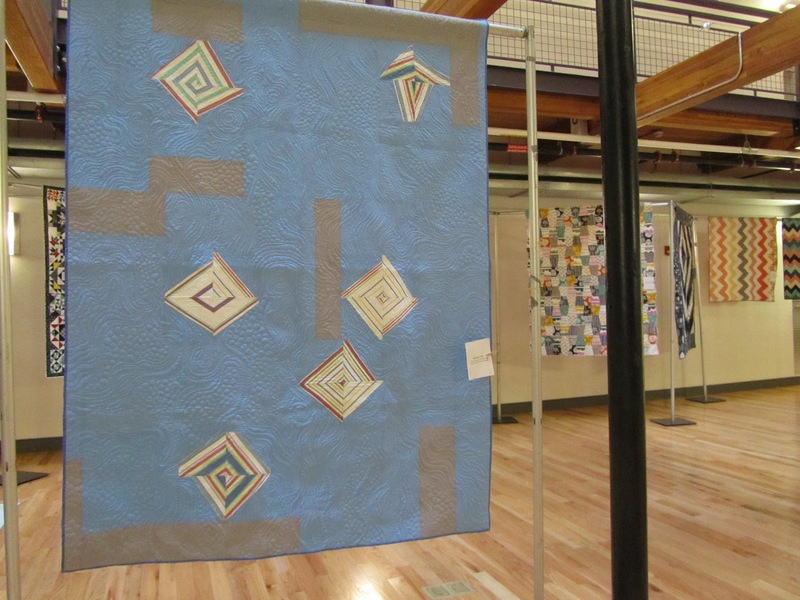 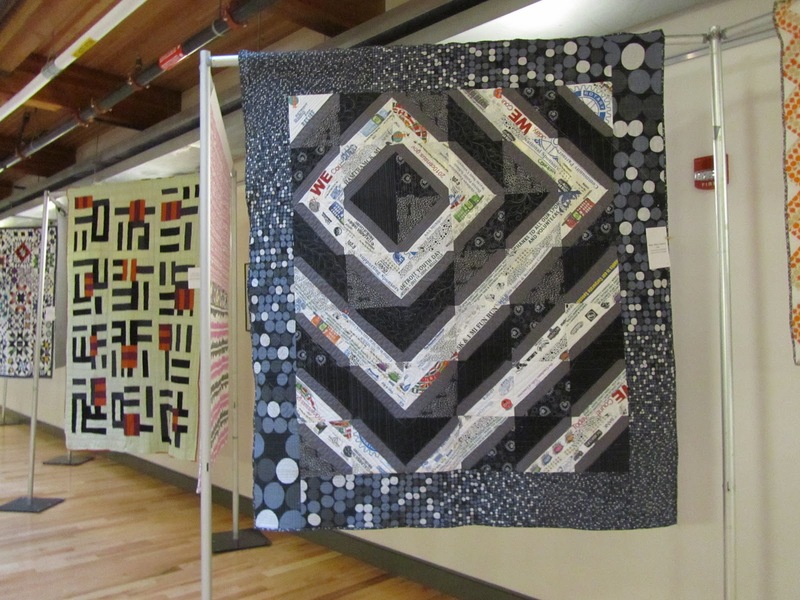 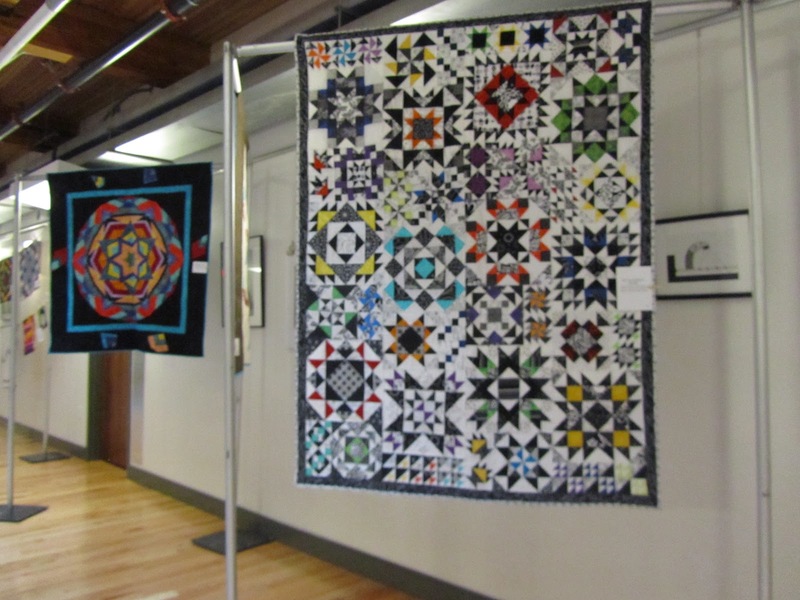 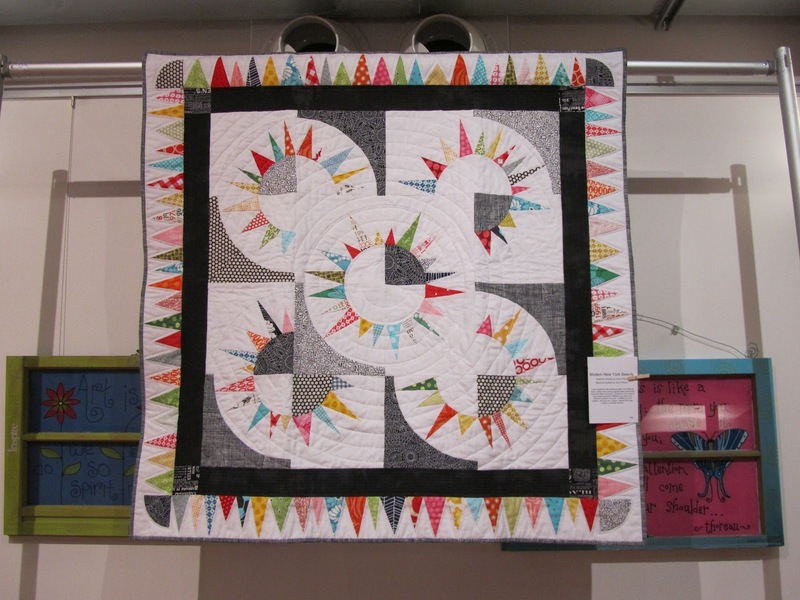 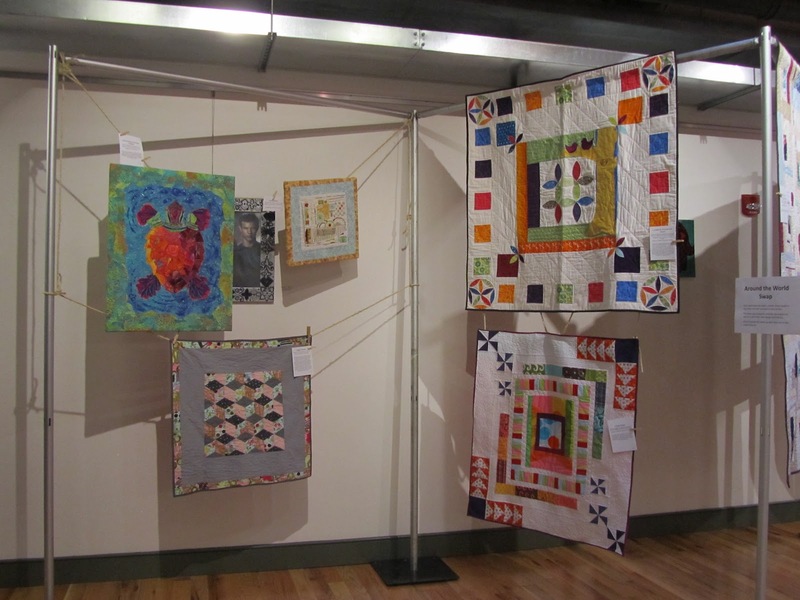 Congratulations on such a wonderful display of quilts. There is so much talent in your group. 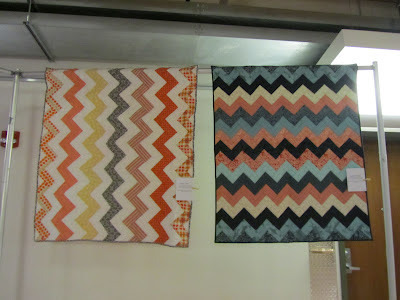 Wish I could have seen them in person. 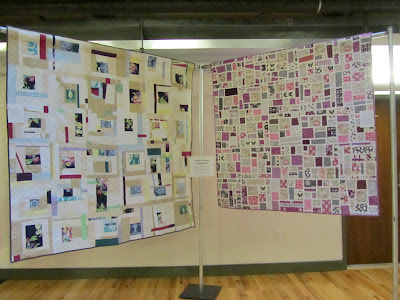 What a lovely exhibit! 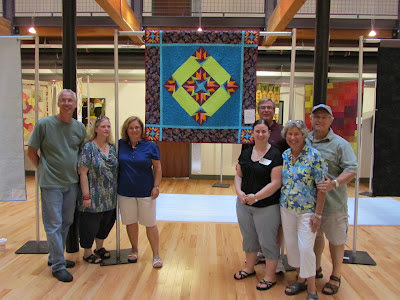 Such talented people in your guild! 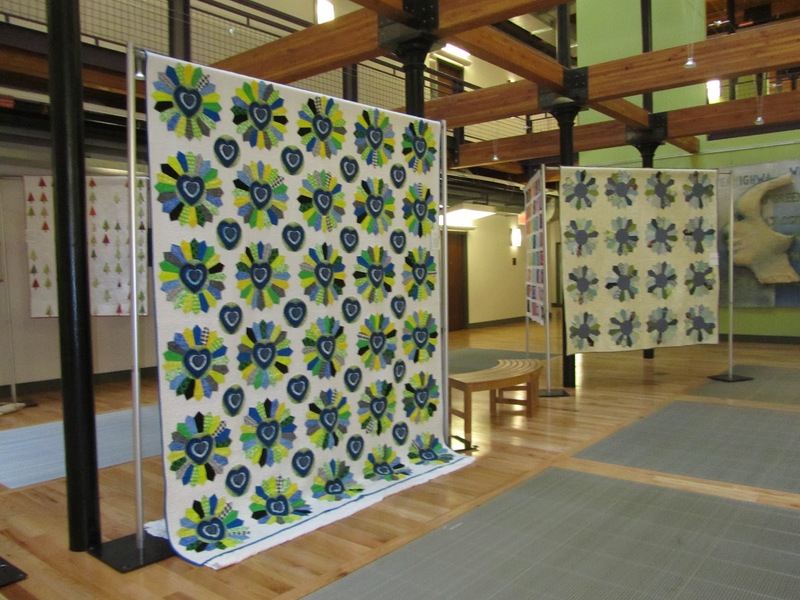 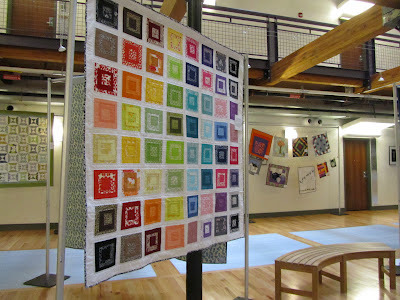 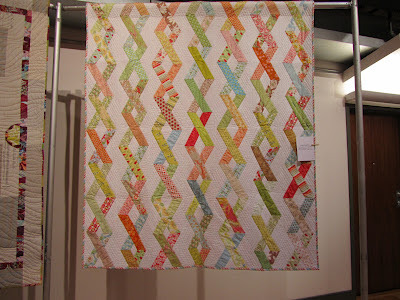 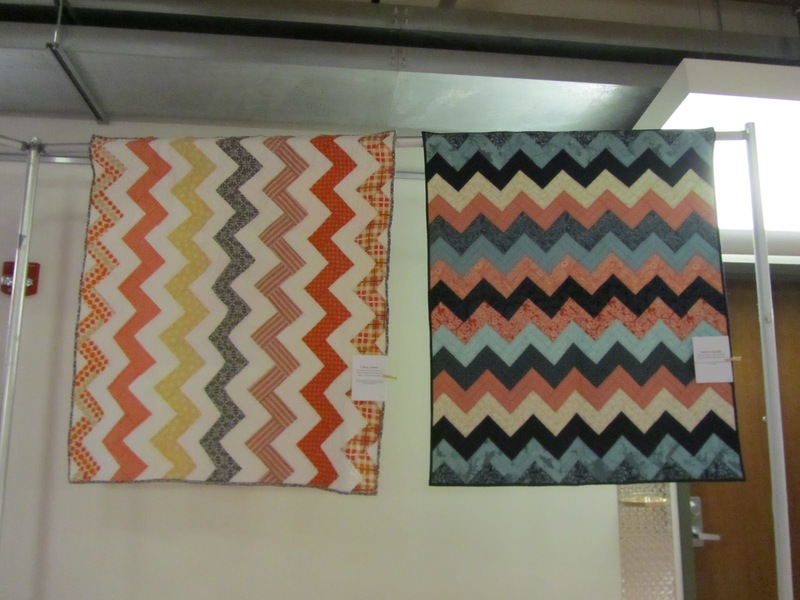 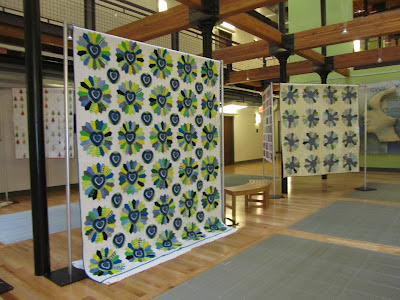 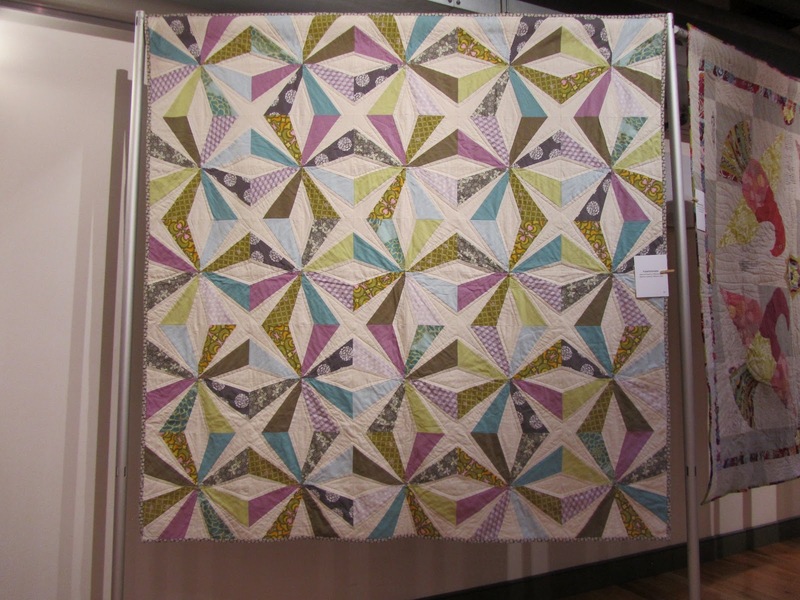 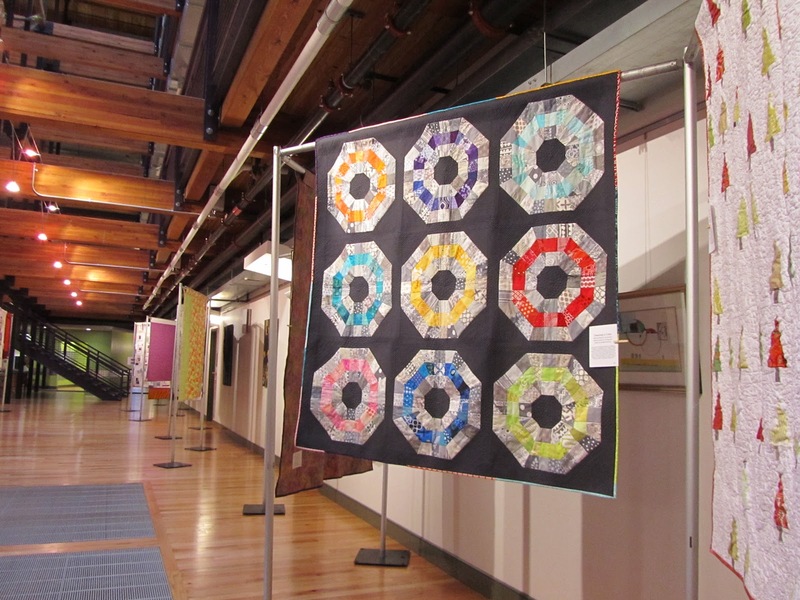 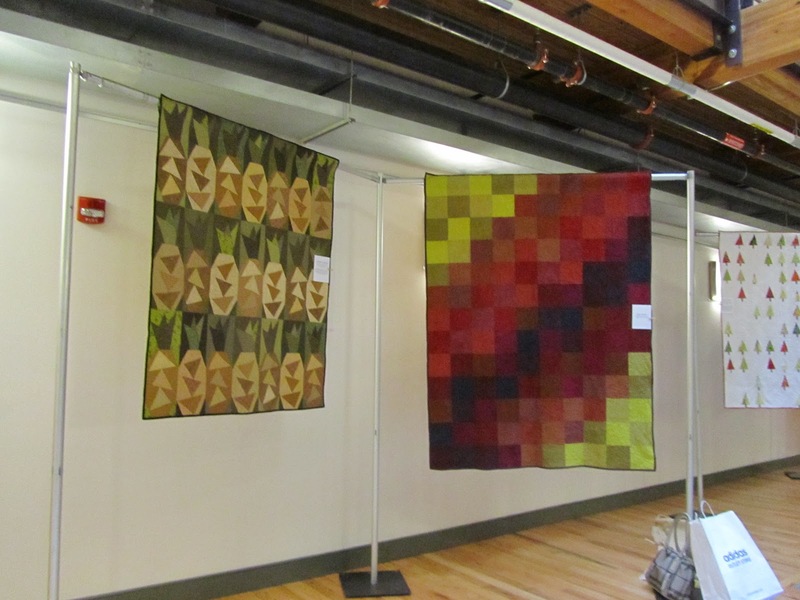 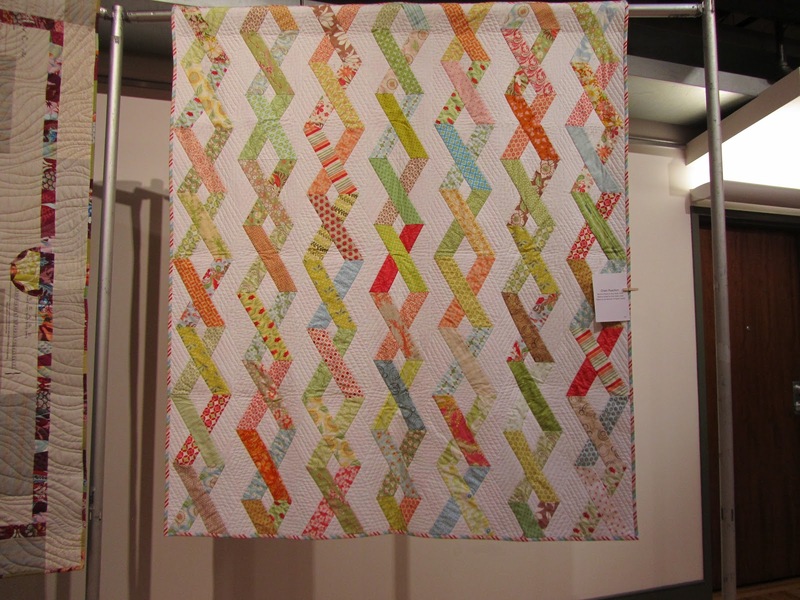 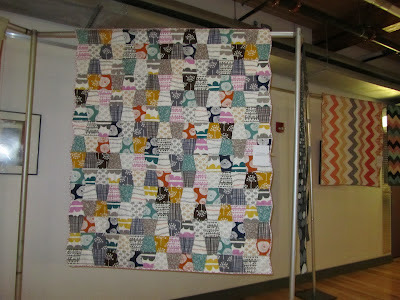 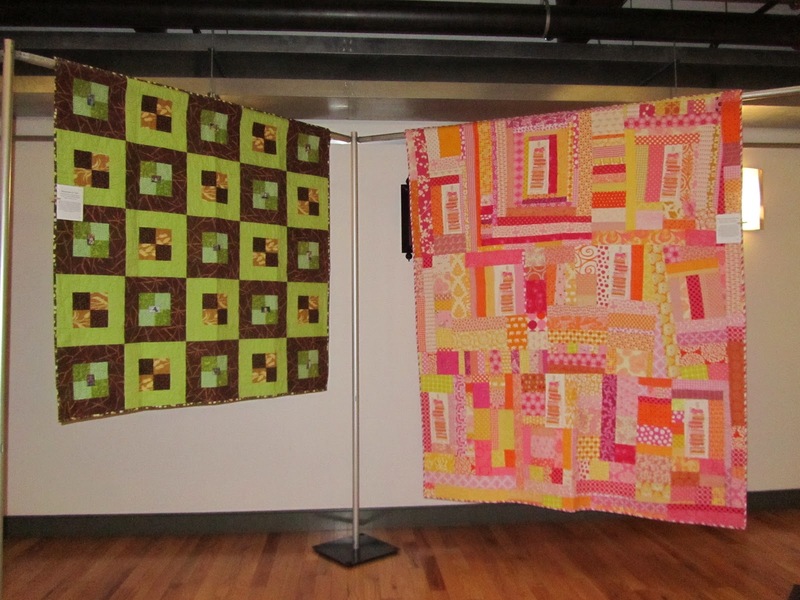 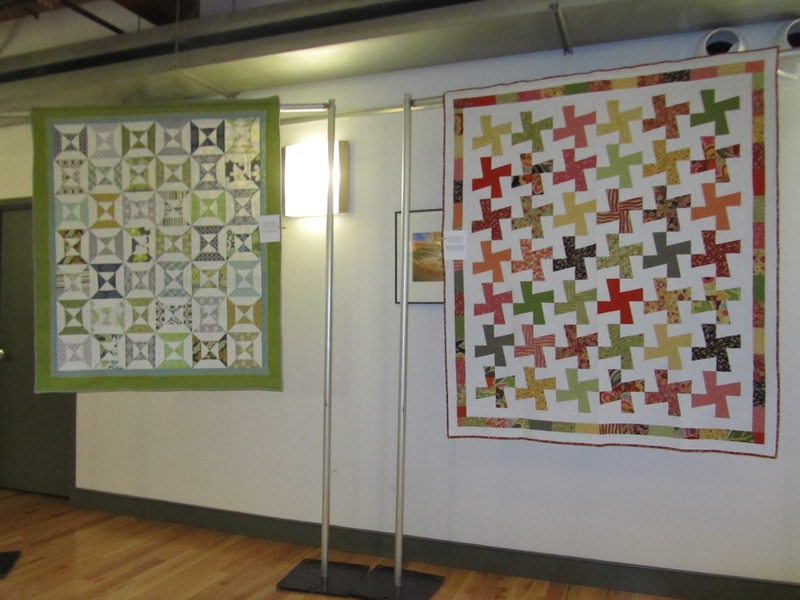 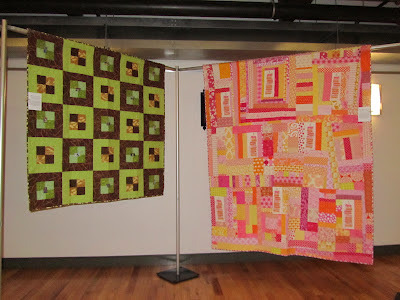 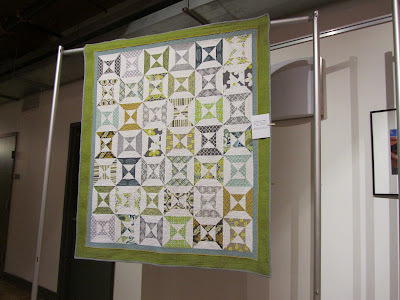 These quilts looked so good - all of them - but I really loved seeing the bee quilts for the first time! I think you "Modern" quilters are onto something. Keep thinking "outside the box." 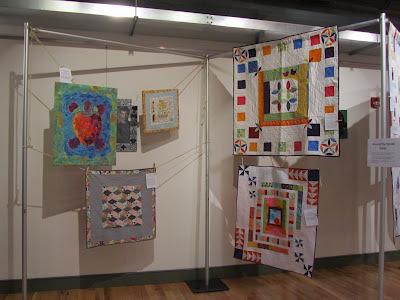 Beautiful work and a wonderful exhibit.